03.02.2015. 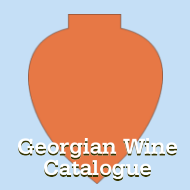 In terms of Georgian wine export, 2014 was a genuinely special year for the last 10 years. Conferring of intangible cultural heritage to qvevri winemaking, and canceling of the Russian embargo on the Georgian wine, had important influence as on quantity, as well as on visibility of the product. According to the data provided by the National Wine Agency, income received from the sales of wines exported from Georgia in 2014 increased by 30% comparing with the incomes of 2013, and it was about 184,927,801 USD. Sales of wine brandy increased by 15%, unlike chacha, which fell down with 24%. 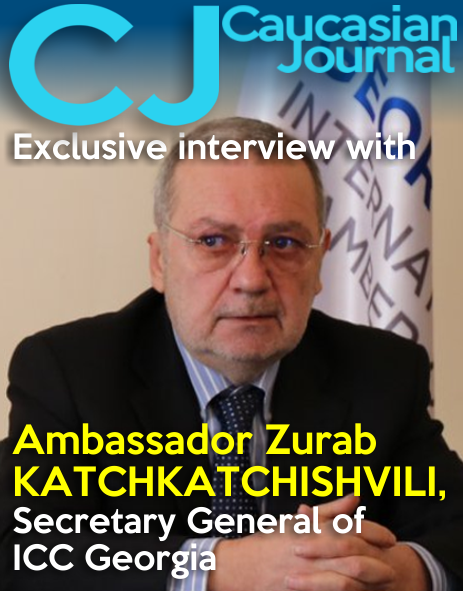 As we have mentioned, growing tendency of sales in 2013 was conditioned by cancelling Russian Embargo on Georgian wine, in June. Given dynamics was kept until November of 2013. The sharpest growing tendency was recorded from April to October, 2014, inclusive. 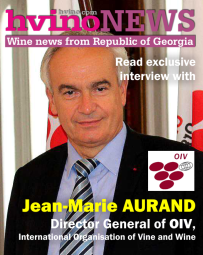 Finally, sales of the Georgian wine abroad was increased with 26% in 2014. Russian Federation takes leading position among export countries, chasing with Ukraine, with significant difference. 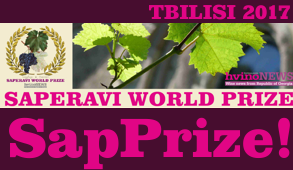 We can presume that this market is the choice of the local entrepreneurs, because of high visibility level of the Georgian wines in Russia, including some other additional factors. Top 10 export countries include the countries of the former socialist unity (Kazakhstan, Byelorussia, Latvia, Estonia) and East Europe (Poland), China, being one of the growing markets of the world and Germany. 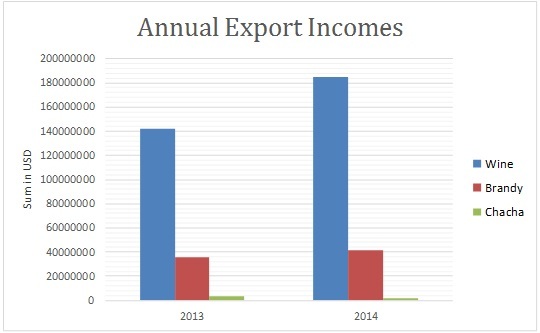 Last year export level was decreased in Ukraine, due to political activities, though it still remains one of the most important export countries for Georgia. USA, Hong Kong and Lithuania shows decreasing tendency as well, markets of which are also very important for our country. Australia, Czech Republic and Turkey can be presumed as growing export countries for the Georgian wine, though, sale status is not significantly changed by these countries. Kindzmarauli is a sole leader in quantity sales from PDO wines, following by Tsinandali, Mukuzani and Akhasheni wines. Last year, decreasing of export sales of Khvanchkara, Vazisubani and Manavi was recorded, which doesn't necessarily mean falling of demand for these products. Key to this tendency can be found in strict policy in terms of PDO control. For summing up, we can underline that last year showed really important progress in comparing with 2013 - wine sales increased in 26% and total income - 30%. Though, it should be noted that, due to national currency inflation in leader exporting country - Russia, price of Georgian wine dropped down significantly. Thus, critical dropping of sales in Ukraine, may be followed by crucial problems of the Russian market, in 2015. 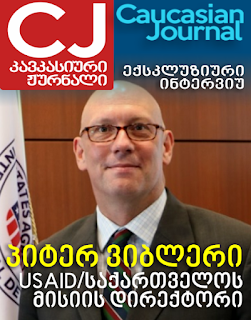 As Giorgi Samanishvili, head of the National Wine Agency declared, 2015 priority markets for Georgian wine will be as follows: USA, China, Poland, Great Britain and Baltic countries. Thereby, funds for marketing expenses are increased in ongoing budget. 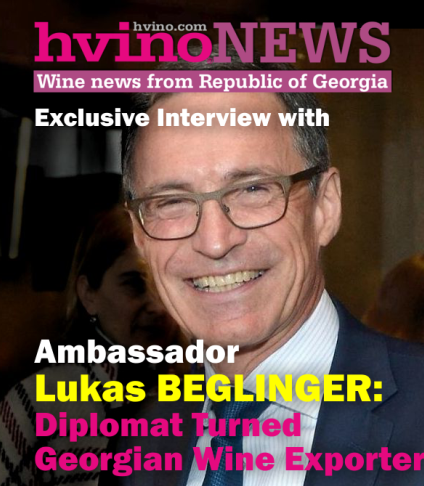 Pursuant to the strategic marketing plan of the Georgia wine, elaborated by the Agency in cooperation with the private sector, important resources will be assigned for wine promotion abroad, including participation in each and every wine event worldwide. Stefanie Maak: "I envy Georgians..."
When will the wine museum be opened?